And instantly find out what people are doing on your website. Google Analytics is amazing, don’t get me wrong, but it’s also CRAZY COMPLICATED. 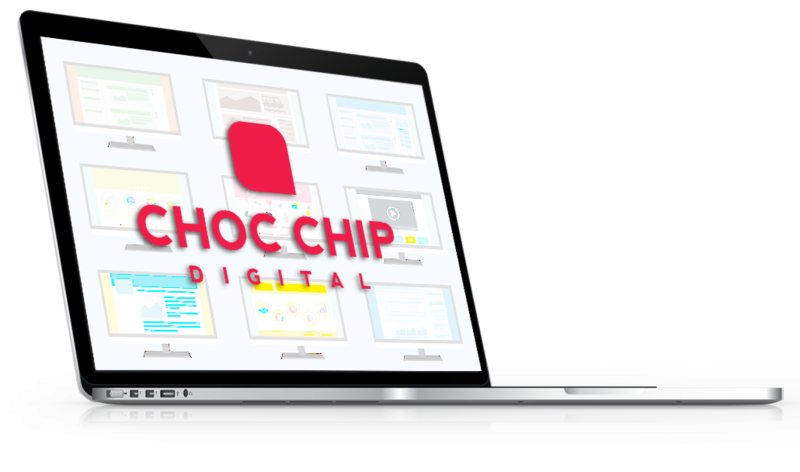 For a lot of people Google Analytics represents a learning gap that’s not worth the time or effort to invest in. For those of us who want a simple reporting solution what are the options? 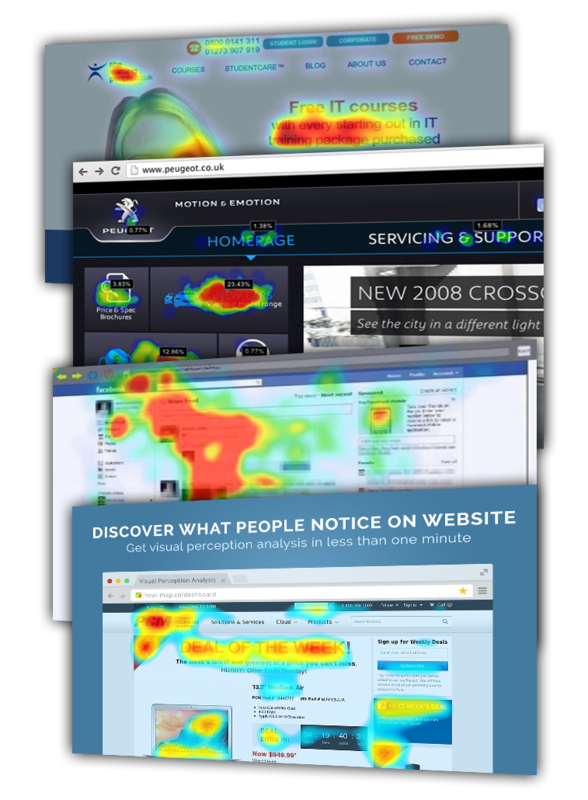 Heat Maps are a great way to get a simple breakdown of your website activity; tracking mouse hovers, clicks and scrolls. Elements on your page which receive a lot of attention are coloured red, whereas areas of indifference are marked in blue. A heat map will very quickly tell you how your page is performing, and what people like and don’t like. It’s like viewing an instant score card. There are a bunch of free heat map tools on the market like Zoho PageSense, Mocking Fish, User Heat to name just a few. If you want help with setting up a heat map or have general questions about website reporting let us know!